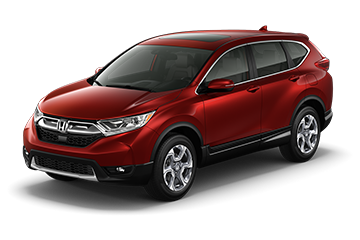 Few SUVs are more synonymous with comfort and rugged reliability than the Honda CR-V. This year's version comes with even more performance-enhancing features that help keep your driving experience both safe and enjoyable. 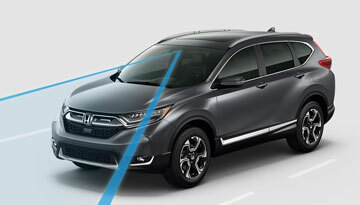 Experience increased peace of mind on the road with Honda Sensing® features like a Collision Mitigation Braking System™ (CMBS™) and Lane Departure Warning (LDW). 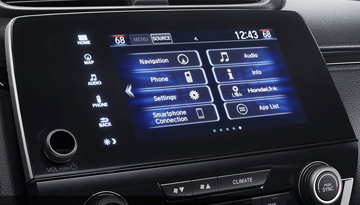 Additionally, take the road less traveled with the Honda Navigation System™ with Voice Recognition, Honda HD Digital Traffic and HD Radio™, which comes standard on the Touring trim. So don't settle for less -- make the new 2018 Honda CR-V yours today. 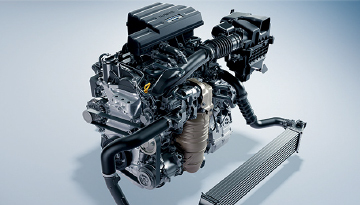 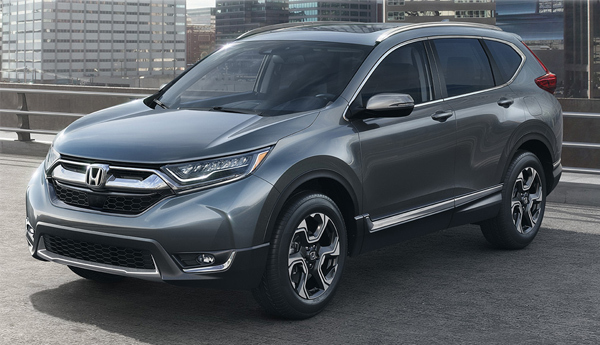 When your 2018 Honda CR-V needs maintenance or repairs, look no further than our service department where our expert technicians are equipped to handle your service needs quickly and affordably. Whether you need a simple oil change or major repairs, you can trust the quality service you'll receive here at our dealership.